Google has more than 200 ranking factors. We keep seeing this statement in numerous blog posts, discussions, hangouts, conferences etc. We are all well accustomed to this notion for many years but the irony is, most of the factors are yet to be confirmed by Google. Google has declared a few of these to educate the webmasters on the importance of such factors. But most of the other factors that we see in high quality sites are purely speculations or best guesses and most of the times you will be in the midst of correlation-causation war. So, here we are not going to talk further on those topics, rather I’ll be interested to focus on a few topics that have been recently in discussions or of high importance only. So, here are some important ranking factors that webmasters should consider in 2018. Mobile & tablet internet usage exceeded desktop for the first time on 2016 & thereafter mobile internet usage is continuously growing every year. Taking this into account, Google is now using mobile first indexing for indexing & ranking. It means Google will first crawl a website’s mobile version and will index & store it accordingly in its database. Your ranking will depend on the content & architecture of your site in its mobile version. Even ranking for desktop will depend on this. So, if your important content is missing in mobile version, then Google won’t consider it for ranking in desktop also, even if that content is present in the desktop version of your site. 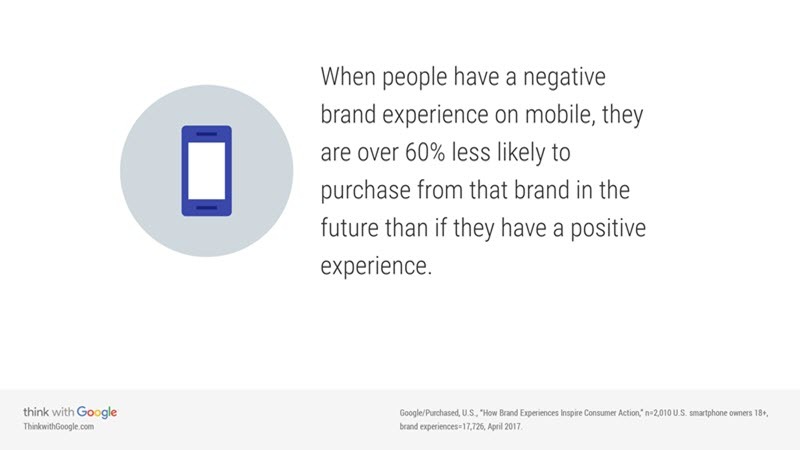 This is why mobile optimization of a site is extremely important. 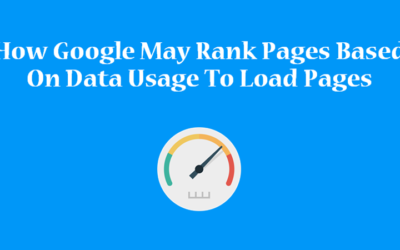 Study says, a faster page will definitely rank better in SERPs and Google has also confirmed that Page Speed is used as one of its ranking signals. Search engines have a crawl budget within which they have to crawl a site completely. With a site loading slower, Search Engines can’t crawl the complete site within their defined crawl budget and this could affect indexation negatively. It’s not only about search engine. Even we don’t like to stick to a site that loads slow. Pages with longer load time provide bad UX as well as have higher bounce rates. 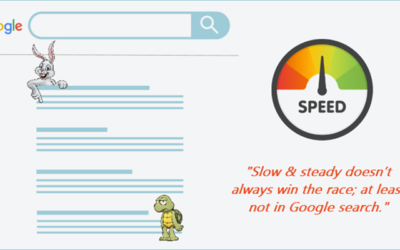 So, it’s better to map the page speed of different pages in your website and work accordingly. 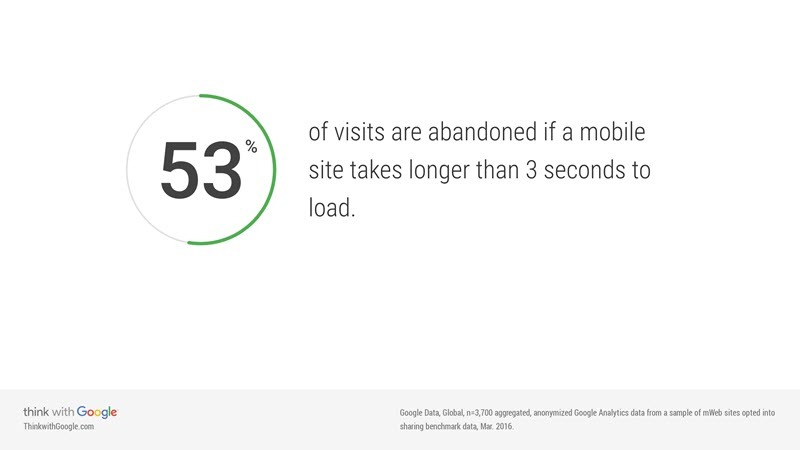 As per a recent report from Google, if your mobile site takes longer than 3 seconds on 4G connections or 5 seconds on mid-range mobile devices with 3G connections, then users leave your site in mobile devices & it impacts your revenue. So even for better conversion, you’ll have to optimize your page speed. We must admit that priority of content was alive a long ago, that prevails in present and will stay forever in the future. Google always asks users to share unique, in-depth & innovative contents which will be helpful for users. So, always try to cover both side of a topic. Many a times, content writers focus on lengthy content & keywords. Content length or presence of some specific keywords don’t matter at all. Focus on the context. Think about what actually users want to know when they type that keywords. Creating unique content is not possible all the time. But your approach & presentation must be unique. Better have a look on these two guidelines from google on high quality sites & content. I’ll say this is the most important ranking factor in 2018 & will continue to be for at least next few years. If you’ve expertise in your niche or industry & have good authority & people seeking information on your niche are trusting your views, then Google will consider you as a best resource for its users and you’ll outrank most websites in Google search results. Even Google has mentioned about it in its Quality Rater Guidelines. So, how can you be an expert in your niche whom people will trust & follow? For this you’ll have to create in-depth, well researched & innovative content for your users continuously. Reach out to your audience. Help them solving their issues. Let them reach to you effortlessly. Answer their queries. And slowly, they will become interested on your writing, will start believing & trusting your views. Backlink was once the backbone of Google search algorithm. Though it has lost most of its importance but still is one of the top three most important ranking factors. It is not about number count any more. A few high quality backlinks work wonder over ranking compared to thousands of low quality links. Because, Google is smart enough to unearth good links from the bad. Relevancy & quality of the source from where you are getting the links play huge role now. Focus on writing high quality content in your site and at the same time, reach to other high quality platforms and share unique content catered to your niche specific users’ requirements. People will love & share such content and your backlink numbers will be increased naturally. As the name suggests, it’s all about what a user experiences on your site. Though user experience has no direct impact on ranking success but ultimately bad UX will adversely impact your traffic & revenue. Better UX will help you to gain trust from visitors; new users will spend more time & explore other pages & if they like your site, they become your loyal customers. So, your website’s UX plays an important role in your user’s decision making. Google experts have stated that Structured Data Markup has no impact on Google Ranking but, it’s definitely a supportive factor in overall SEO improvement. The intent of Google behind schema implementation is to provide rich snippets to users in its SERP which increases click through rate(CTR). Schema helps search engines to understand the data and index it in a better way. It also provides better UX. While implementing schema, try to follow its guidelines properly. Because, implementing schema with misleading data to user can bring manual penalty from Google. It’s about the quality of the site. We have quality thresholds for the page. If it’s a good quality page, we’ll likely show a snippet. If it’s not, we won’t. 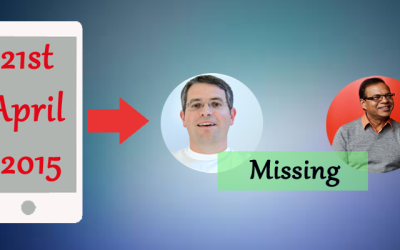 From April 21, 2015, Google has added mobile friendliness as a ranking signal. So, there is no respite but you have to make your site responsive. Since years, the market is exploding with different types & size of smartphones & tablets. 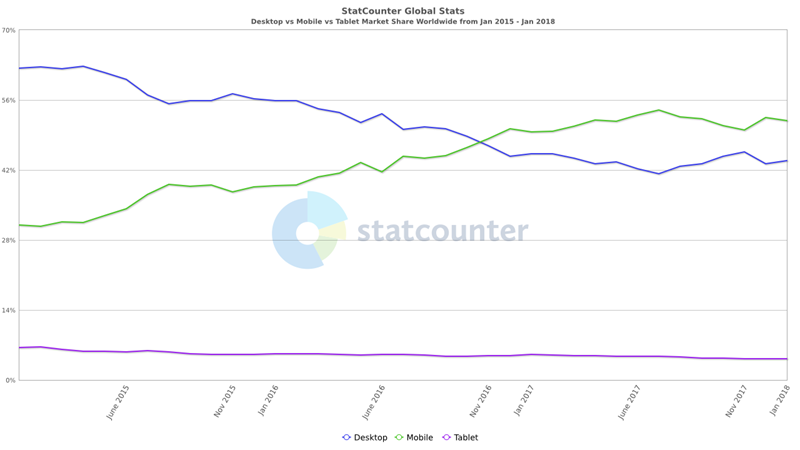 People are searching & accessing the web more in mobile devices than desktop. In this scenario, a non-responsive site may not show the full content to a user or users will face difficulty in clicking & reading. The end result is, users’ dissatisfaction & high bounce rate. Google simply hates this. So, make your website responsive & mobile-friendly. A responsive website doesn’t mean it is mobile-friendly. Mobile-friendliness means a website should offer the same level of high UX when a use navigates the site in a mobile device like that in a desktop. For details, you can check https://developers.google.com/search/mobile-sites/get-started. Is it a ranking factor? No. Then why it is in ranking factor list? Well, I feel I’ve to include this seeing the increasing trend in local specific search queries. From movie to nearest dentists or from local pizza shops to today’s local events; people are searching these sorts of things in Google. Foe every such query, Google is now showing 3 local pack results in the top of the SERP. Even Google Map has become the favorite source for route/destination information for users. Usually Google displays the info of a business in such searches from its My business data if that business has a verified Google My Business account. 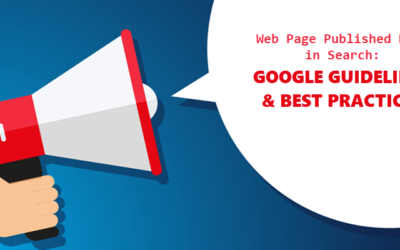 Google has added more features in GMB and encourages business owners to keep adding these features like posts, videos, offers etc. so that Google can show the same to searchers. So, if you have local presence or you target location specific users, you’ve to have a GMB account and should update it regularly. Your website’s architecture plays an important role not only for search engines but also for your customers. Better site architecture helps search engine crawlers to properly crawl your inner pages. There is less chance that your important inner pages may not be indexed. Similarly, with better site architecture, Users can navigate & explore your whole site with less effort & fewer clicks thereby creating better UX. Ultimately this is helping you for better ranking & more conversions. So, keep the architecture simple. Place links of important pages in the homepage. Also, make sure that all pages can be reached within 3 to 5 clicks. Again I would like to say that the above points shouldn’t be considered for ranking purposes only. It is all about your users. Direct your whole focus on your users. If you are helping your users, there is nothing that can stop you from getting better ranking in Google.